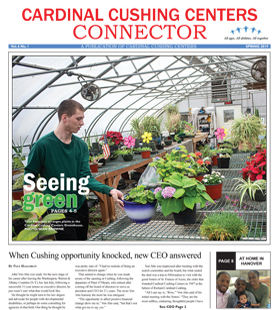 Cardinal Cushing Centers employs a number of career development specialists, job developers and job coaches. 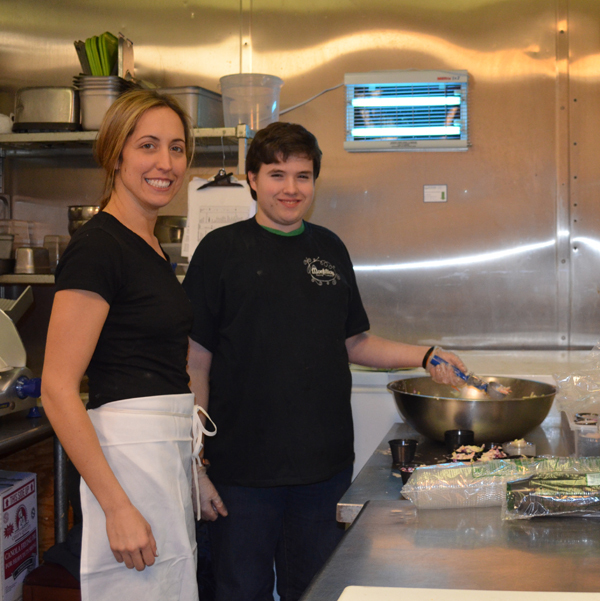 Our vocational staff works in partnership with Best Buddies of Massachusetts – Employment Division. Together a variety of community-based job opportunities are created to match students’ interests and skills. Opportunities include paid employment, internships and volunteer opportunities. Job development skills, job placement and job coaching services are provided to all students entering community placements. Students may participate in “job shadowing” experiences, working with employees of a local business, providing realistic views of jobs and simultaneously providing Cushing staff with opportunities to identify the students’ preferred work environments, career interests, and abilities. After-school and weekend jobs are available through the Job Bank Program. Interested students go through an application and interview process and those who are hired are paid minimum wages for their work. Students, who are supervised by school staff, learn the importance of good work skills and gain self-esteem from earning paychecks. The Cardinal Cushing Centers/Best Buddies Program provides a unique job placement for those students ages 16+ who are able to work in the community. The local community offers many opportunities for students to learn job skills in the actual workplace.